When your leather comes from Goliger, you know you are getting the highest quality leathers available, made by the finest tanners. 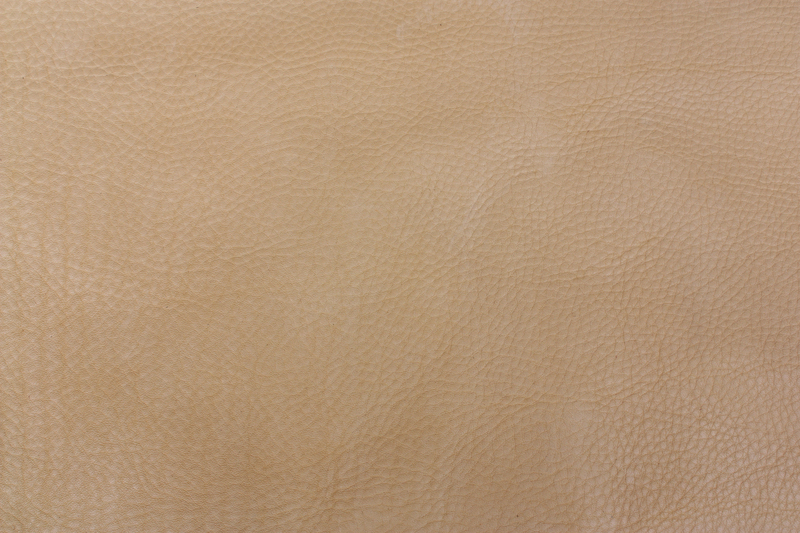 We deal only with the Tanneries who are making the best leather and who are willing to send us their top selection. This assures you of getting top quality leather for your top quality product.